Seaweed Research - Oceans Ltd. Powerful applications in anti-cancer, anti-microbial, anti-oxidant and anti-aging research. The combination of pristine cold waters and the potential for natural products led us to consider investigating the biological activity potential of Newfoundland and Labrador seaweeds for the purpose of developing a rural industry commercializing seaweed products for the cosmetic, nutraceutical/functional food or pharmaceutical market. Coastal waters surrounding Newfoundland and Labrador support rich seaweed growth with approximately 300 species inhabiting these pristine sub-arctic waters and yet little work has been carried out on their biological activities. Since the mid-1990s, Oceans Ltd. has been involved in studies on Newfoundland and Labrador seaweed species. 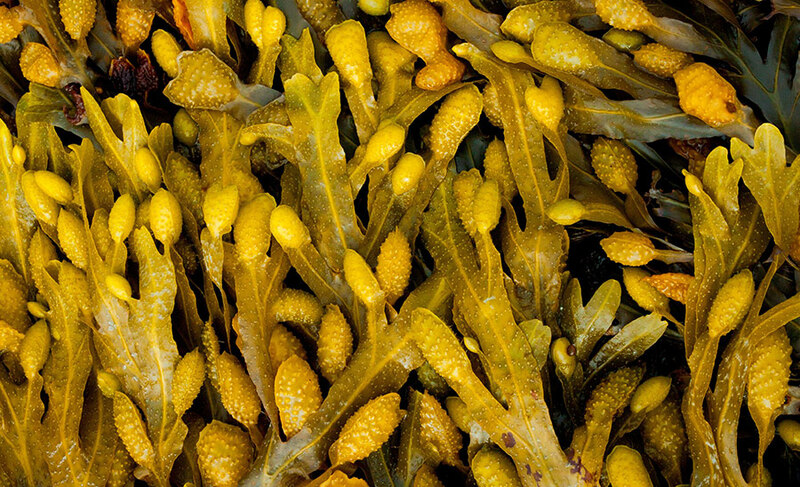 These included assessment of kelp resources, market potential of seaweed products, and identification of primary screening models for medicinal properties. A business priority of the company is to expand its biological group into a second innovative area, namely, discovering and extracting important compounds from seaweeds with a focus towards developing natural health products for the cosmetic and nutraceutical and drug markets. There may be challenges along the way, but Oceans Ltd. has the expertise, stamina and persistence to undertake challenging initiatives. Currently, our team is working to develop and implement product formulations that will be available commercially. 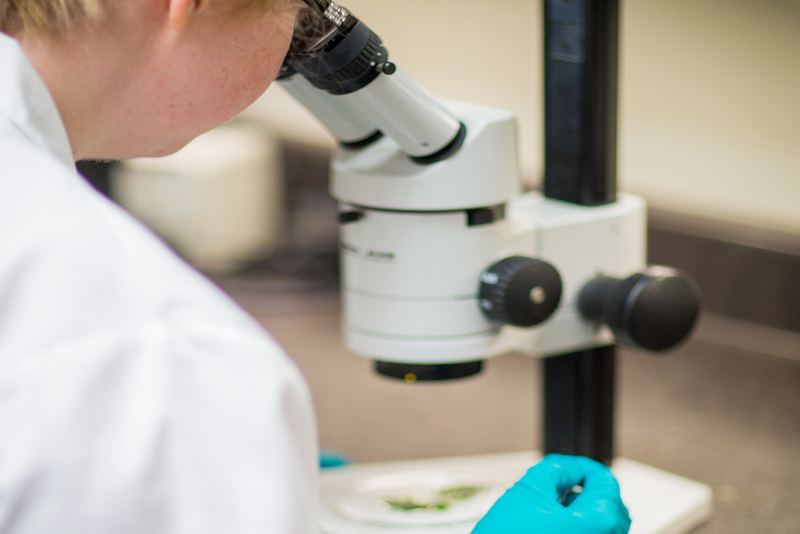 A major goal of Oceans Ltd. is to develop and commercialize scientifically-supported natural health products, from seaweeds found in coastal waters of Newfoundland and Labrador. Over the past few years, Oceans Ltd. has initiated studies on the potential for discovery of beneficial health properties in different seaweed species residing in these pristine waters. Preliminary results have highlighted the considerable potential of this untapped resource as a source of novel bioactive compounds for the development of nutraceuticals and cosmeceuticals (cosmetics containing health promoting ingredients with scientifically validated properties). Oceans Ltd. has been investigating this resource for anti-cancer, anti-acne, wound-healing and other bio-activity to create a natural health industry in Newfoundland and Labrador.